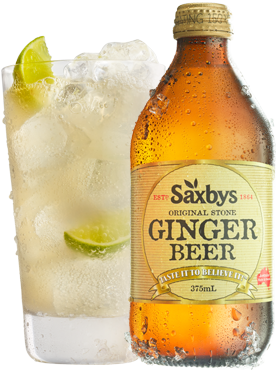 George Saxby crafted his famous Stone Ginger Beer in 1864 using real ginger. Today, Saxbys Ginger Beer is made to the same family recipe. Enjoy it the way George wanted you to.